Supersoft , finest quality . 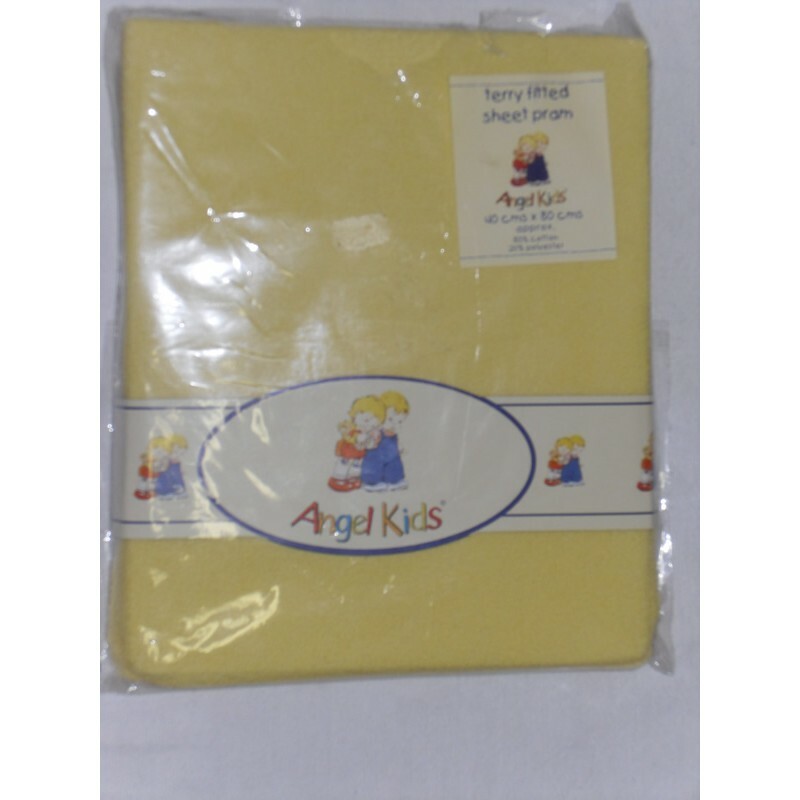 warm and cosy, stretch fitted sheet for Pram/Crib/Moses basket. Elasticated edges for a snug fit. Measures 40cms x 80cms approx. Made from 75% cotton and 25% polyester this is washable at 40 degrees. Packaging & brand on Packaging may vary. Product will always remain the same!